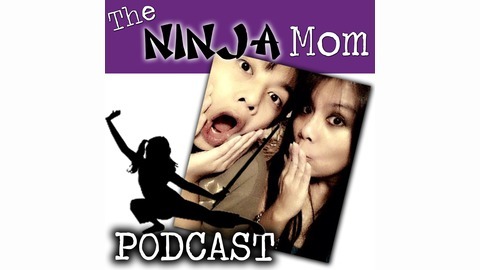 The NINJA Mom Podcast with Carmen Sakurai offers survival guides for grown ups, parenting tips, and the occasional time-outs to keep you from going cray cray one episode at a time! 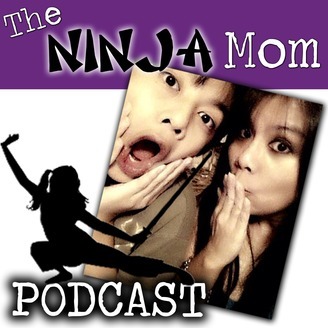 #002: The DIFFERENCE Between Being A Badazz Diva… And Just Being An AZZ! The DIFFERENCE Between Being a Badazz Diva… and Just Being an AZZ! – and some simple tricks to help you take the high road! Plus a CHEAT SHEET I’ve whipped up for you to make this episode even more useful. You’re welcome!